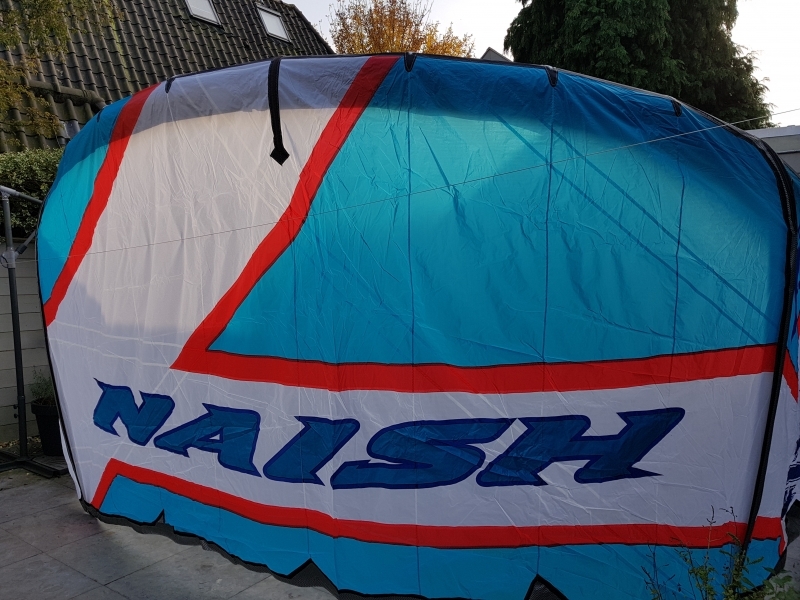 Kite review Naish Fly 2014. 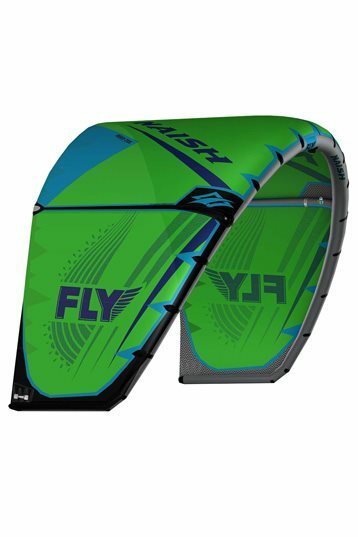 The Fly is designed for freeriding and freestyle in light to marginal wind conditions. It is exceptionally lightweight for its size and has amazing low-end power. This is primarily due to the Fly’s proven two-strut, easy-handling design, which also provides superior turning and control. The Fly utilizes swept back wingtip shaping, which improves water relaunching in light wind conditions. This kite is amazingly stable both hooked and unhooked. The Fly seems to combine the magical combo of having plenty of low end grunt & moving quickly through the wind window. The Fly has decent light wind performance even without the 6m extensions so when you add that extra line length - you're definitely in business. Right after testing the Naish Fly - we checked the wind and it was reading 8 - 12mph! The Fly doesn't go upwind quite as well as the Naish Draft so we're not sure it will work well as a race kite. If that's your jam then you should go for the Draft. If you're looking to progress with your freestyle and freeride skills, the Fly will still keep you coming back to the same spot even after a few tricks so don't worry - you won't be doing the walk of shame! Because mowing the lawn doesn't quite cut it anymore and you want to be able to continue working on your moves even when the wind is light.